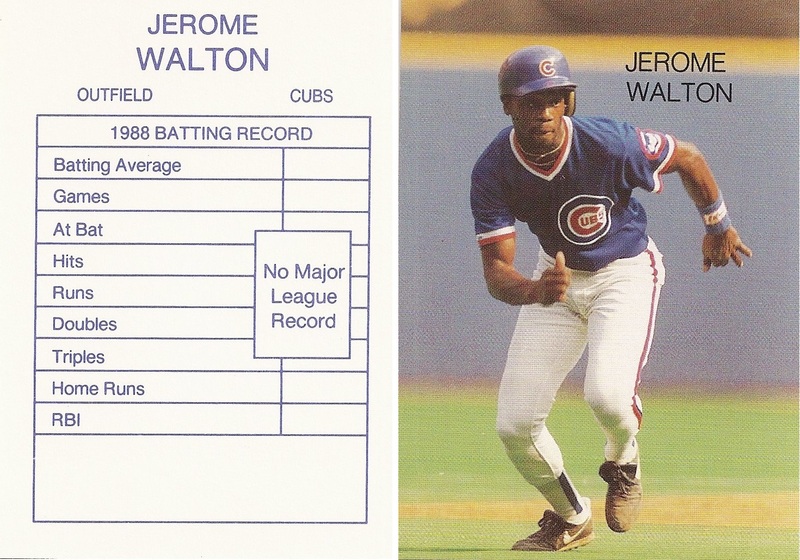 This 10 card baseball set is regular card size, measuring 2 1/2 x 3 1/2 inches. 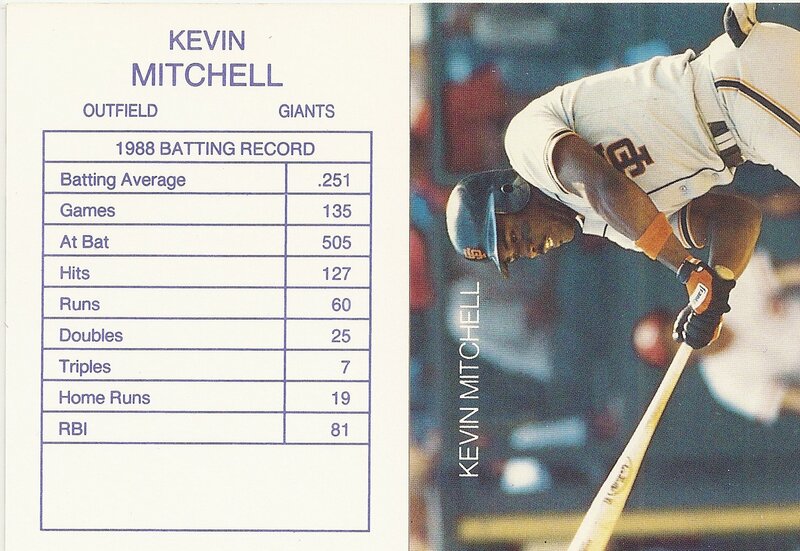 It does not have a border and has square corners with the player name on the front. 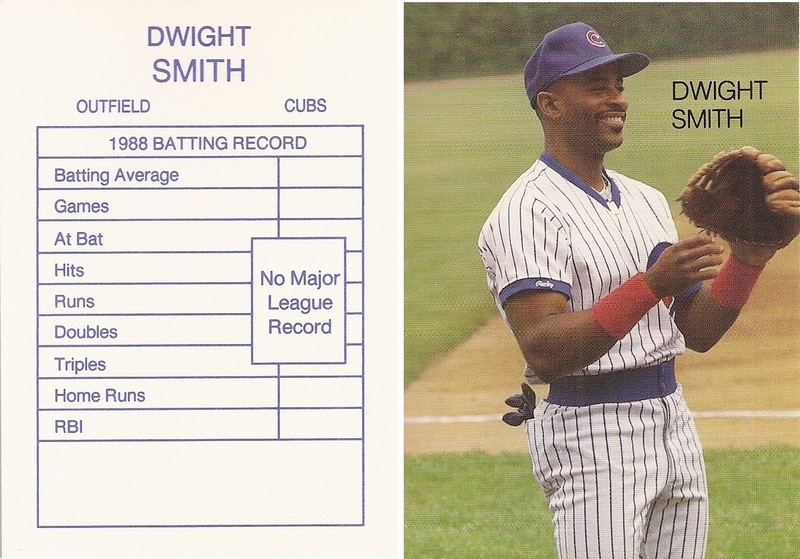 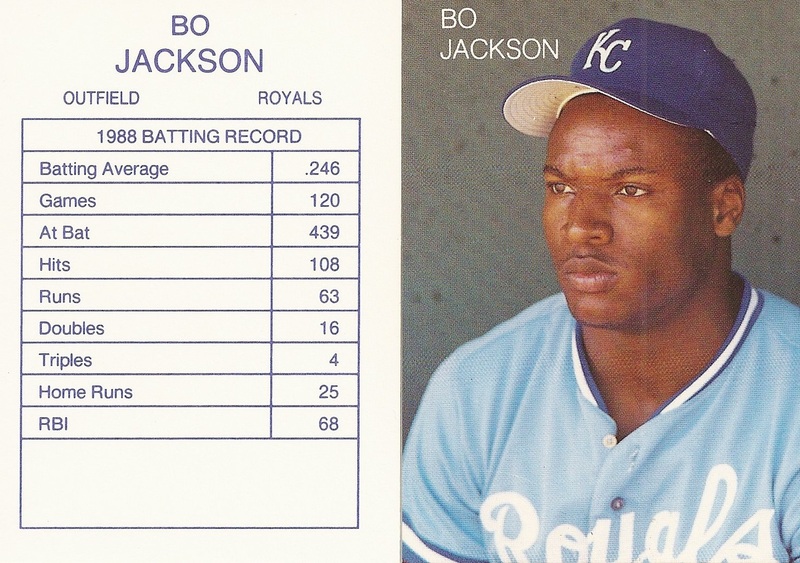 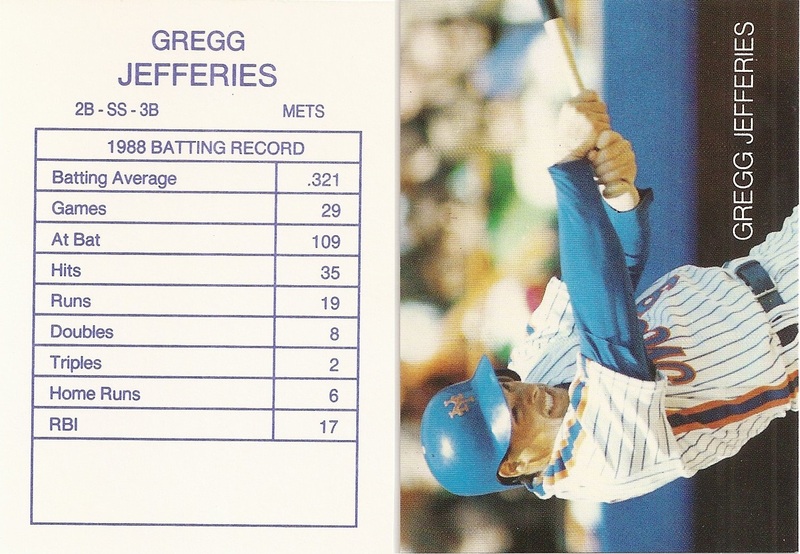 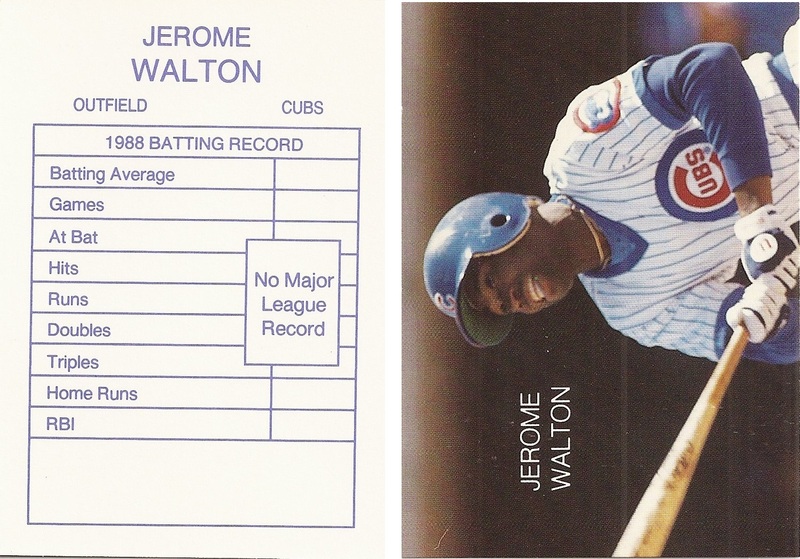 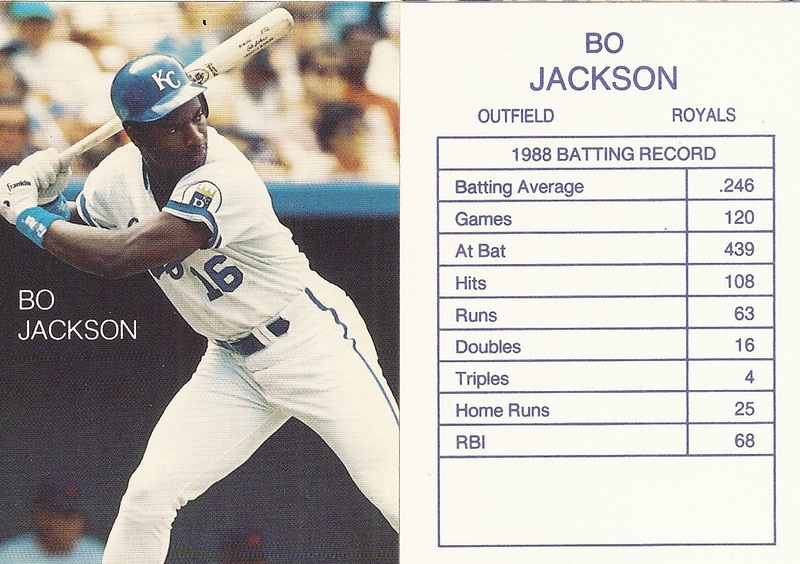 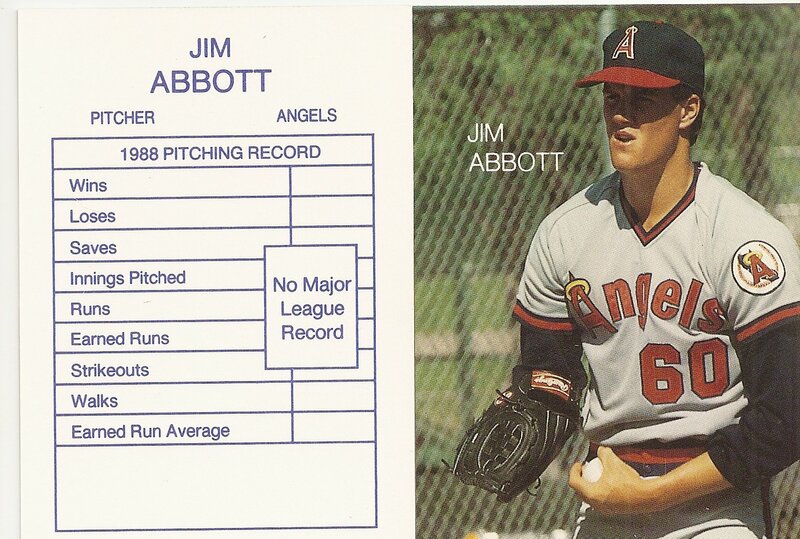 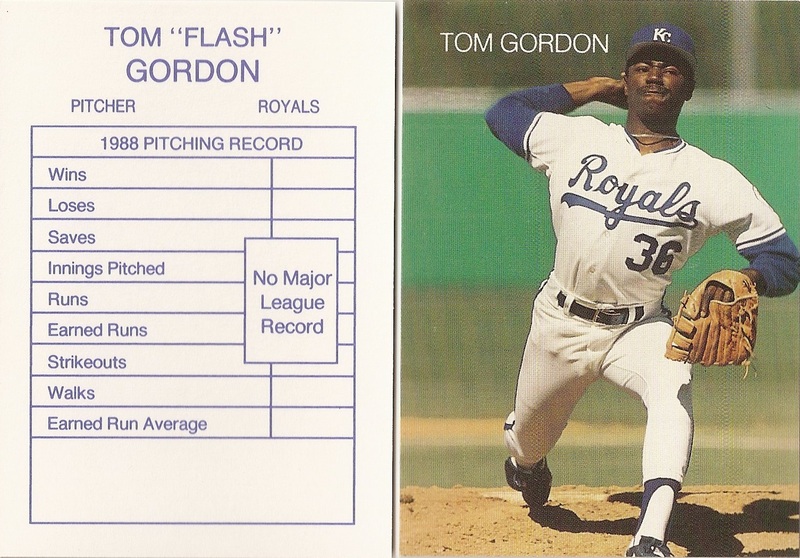 The back has a table in blue text for stats from 1988, so rookies have a blank table with the notation, 'No Major League Record'.